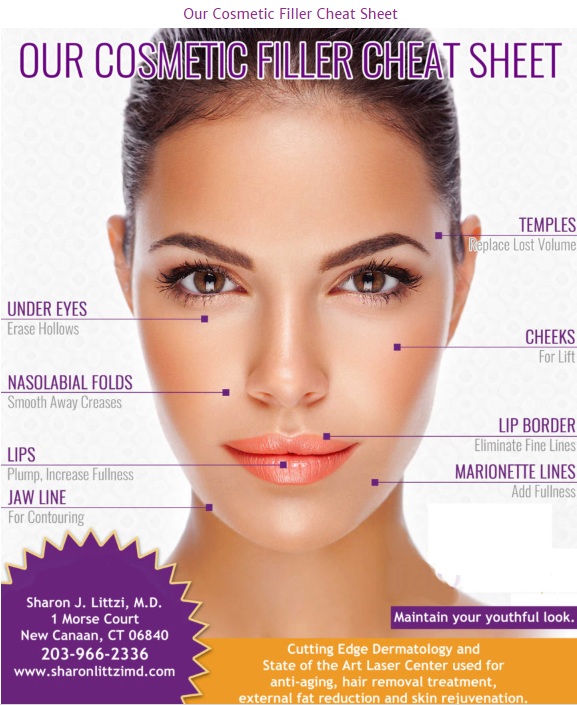 Best Beauty Services in Fairfield County - FAIRFIELD COUNTY "IT!" The #1 non invasive body sculpting procedure, CoolSculpting freezes fat cells in 35 minutes with no downtime, needles, or anesthesia. This natural product allows the body to burn stored fat and use it for energy. Amazing results 1/2 to 1 pound a day. Medically supervised by physicians only. Anti-aging and rejuvenating peel to help improve the tone,texture, and clarity of your skin. Specifically formulated to rejuvenate and help prevent future damage in the skin. Great for age spots. Coolifting is a four-minute treatment in which a serum is dispensed on areas typically plagued by fine lines and wrinkles. This helps tighten the skin and give an overall healthier look. Instantly adds volume lost to aging in the cheek area. Creates contour and subtle lift with natural -looking results. Adds subtle volume to lips and softens the appearance of vertical lip lines adding more fullness to the lips in a very natural way to erase signs of aging. This procedure is minimally invasive treatment that permanently destroys fat cells and improves overall body shape. No stitches, scarring and no downtime! 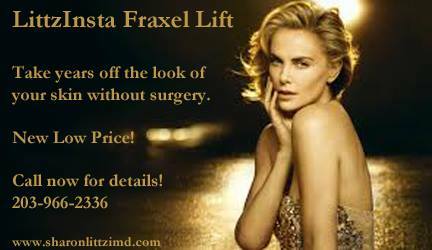 A procedure that helps soften the fine lines around your eyes and other areas helping to restore a more youthful look. A unique, injectable collagen filler that instantly smooths facial wrinkles for a beautiful, natural-looking correction that can last up to five years. No need for a surgical facelift. A 15-minute non-surgical, painless office procedure that helps with urinary incontinence, vaginal dryness, laxity and increases sexual pleasure. Hormone pellets release all natural bio-identical estrogen and /or testosterone. These tiny pellets optimizes hormone levels and increase health benefits along with increasing Energy and libido.